Don’t trust me! Trust these reviews from big business and the hosting experts. And if you decide to go with Cloudways, use the promo code “WHAT10” which gives you 10% off on your first three billing months. It’s the best available promo. Here’s is the latest talk on Cloudways, a unique approach to managed VPS and easy deployment of WordPress, Woocommerce, Magenta, Laravel and other web apps. The European-based cloud infrastructure provider Cloudways, offers a productized approach to deployment, and management of web applications. As a automated “click & go” platform, they are able to compete with other vendors. Deploy content management systems like WordPress, or e-commerce, blogging and other platforms to completely custom web applications. They target anything, from developers & agencies, to individual and business with their highly scalable server solutions. One of the most attractive additions to Cloudway’s portfolio of supported cloud providers is web hosting on the Google Computer Engine. Cloudways fully manages hosting of open-source web applications, like WordPress, Magento, Joomla and Drupal. One of the first such automated platforms to support easy hosting on the Google Cloud infrastucture. Also the fast-growing DigitalOcean VPS servers are high on the list of popular hosting locations amongst the large customer base. Also ReviewSignal benchmarked performance on WordPress hosting, uptimes were a constant 100%. Also they received an honorable mention for being the best overall hosting company throughout various tests. 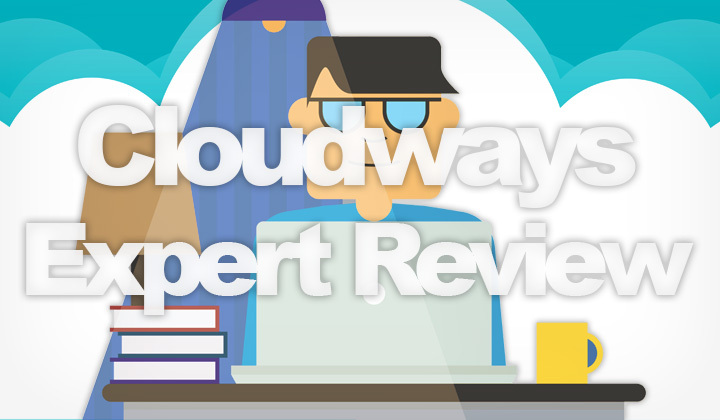 Business technology news website ZDNet noted that Cloudways makes you feel warm and fuzzy. Well worth the extra buck for 24/7/365 real human support, deploying servers and setting up web apps with a single click on industry top servers that are normally self-managed. Also talk on Reddit has been largely positive. Want to run WordPress, Magenta, Laravel, Woocommerce or other web applications on Cloudways but still have questions? Let me know! And share us your experiences too. Also worth mentioning, that a portion of the hyperlinks placed within the posts, including this one contain affiliate links to support the blog. Sincere thanks, Tim.